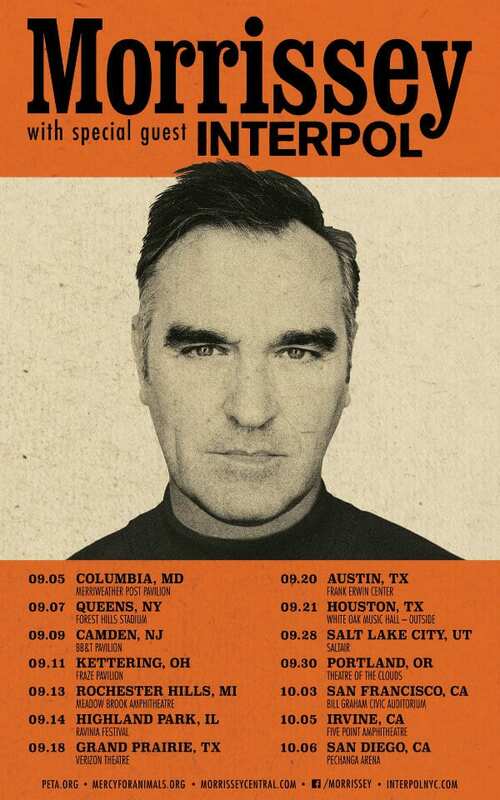 Morrissey has announced that following a Spring Canadian tour, and a sold-out May residency on Broadway, he will be hitting 14 U.S. cities with Interpol in support of his new album California Son, releasing May 24. The English singer/songwriter is best known for his years as frontman of British rock band The Smiths and the lengthy, dramatic solo career that followed. Interpol is an American rock band based in Manhattan, has a new album A Fine Mess releasing May 17. California Son, is an album of cover songs, including songs originally by Bob Dylan, Joni Mitchell, Phil Ochs, Jobraith and more. 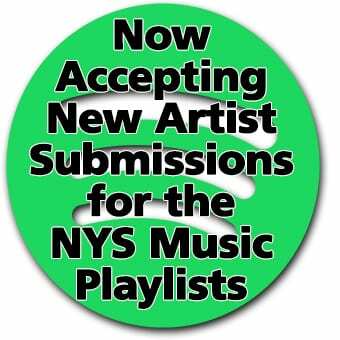 The covers will feature members of Green Day, Grizzly Bear and Young the Giant. His cover of The 5th Dimension’s “Wedding Bell Blues” with Green Day’s Billie Joe Armstrong and The Regrettes’ Lydia Night was released earlier this week. Check out the YouTube video below.